Teresa YC Ching, PhD is head of Rehabilitation Procedures research at the National Acoustic Laboratories, Australia. 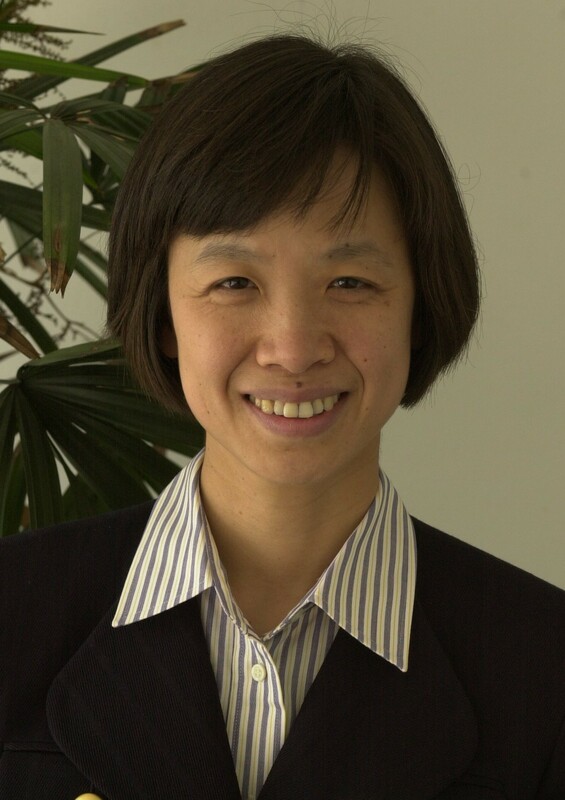 She has held faculty positions at the University of London, Chinese University of Hong Kong, University of Newcastle in Australia and Macquarie University. Her current research focuses on investigating the efficacy of early intervention for populations of children with bilateral or unilateral hearing loss, identifying factors influencing outcomes, evaluation of sound detection and discrimination in infants with hearing loss or auditory neuropathy spectrum disorder using cortical auditory evoked potential (CAEP) measurements and parental reports, and prescription of hearing aids and electric-acoustic stimulation (bimodal fitting) for children and adults. Teresa has published more than 130 peer-reviewed manuscripts. Key contributions from her original research findings include a validated test of functional performance for evaluation of pediatric amplification; evidence-based protocols for bimodal fitting, and pediatric referral for cochlear-implant-candidacy, CAEP and functional assessments for managing childhood hearing loss; and objective methods for predicting language outcomes of infants with hearing loss. She is regularly invited to deliver key-note presentations at international conferences. She serves on the editorial boards of four international journals.